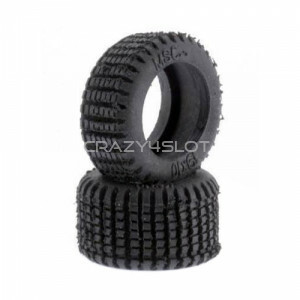 MSC tyres 19x10mm for dirty surfaces, like snow effect For wheels from 15 to 17mm of diameter. 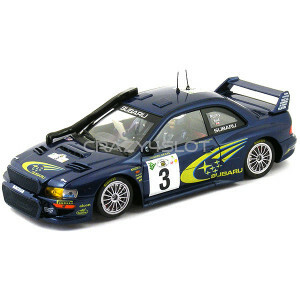 ..
MSC Subaru Impreza WRC Winner Rally Kenya 2000 with Richard Burns and Robert Reid. Comes wit..